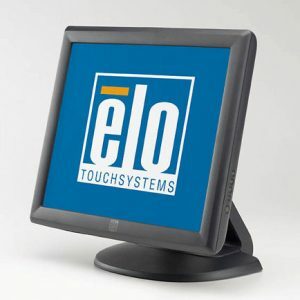 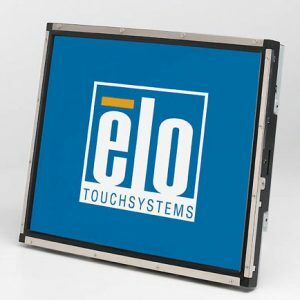 ELO 1919L 19″ Desktop Touch Screen Monitor. 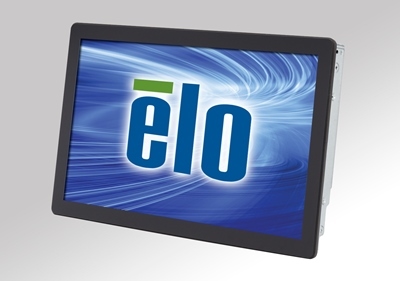 5-wire resistive, dual usb/serial interface. 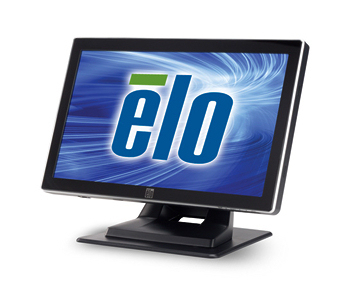 Perfect for Scrap Dragon Xtreme.